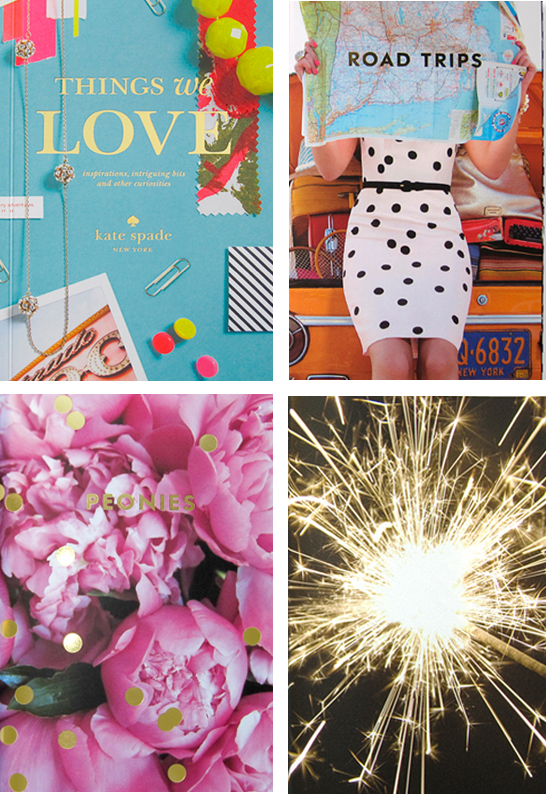 One of my sponsors Felt & Wire has a fantastic interview up on their site about Kate Spade's book -- 'Things we Love' which is a printed offshoot of their super cool website. It was interesting to hear about the printing process in the interview which is a behind the scenes science and art that doesn't always get mentioned. Read the entire interview here. Me too, aren't they the best? !